Miranda Odell is the President of the Geneva Area Chamber of Commerce. A Finger Lakes native both personally and professionally, Miranda came to Geneva in January of 2015. She had previously worked with the Seneca County Chamber of Commerce where she served as Director of Communications & Tourism Promotion, as the county’s Tourism Promotion Agency (TPA) taking the lead role in local, regional, and state-wide advocacy efforts under the I Love New York program. 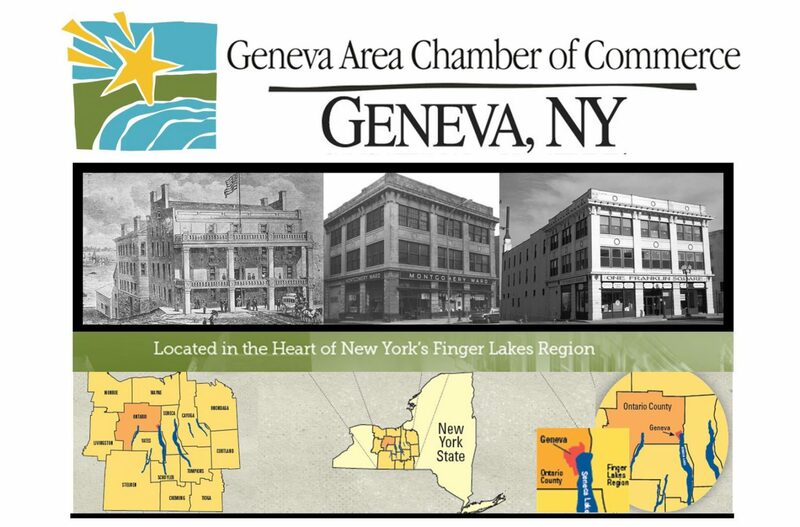 Prior to Seneca County, Miranda’s experience with area Chambers of Commerce also included the role of Director of Marketing and Tourism for the Watkins Glen Area Chamber of Commerce, where she managed Schuyler County’s exposure efforts from 2008-2011. In both organizations, Miranda was responsible for restructuring and implementing new programs and projects, while focusing on quality assurance during times of transition. 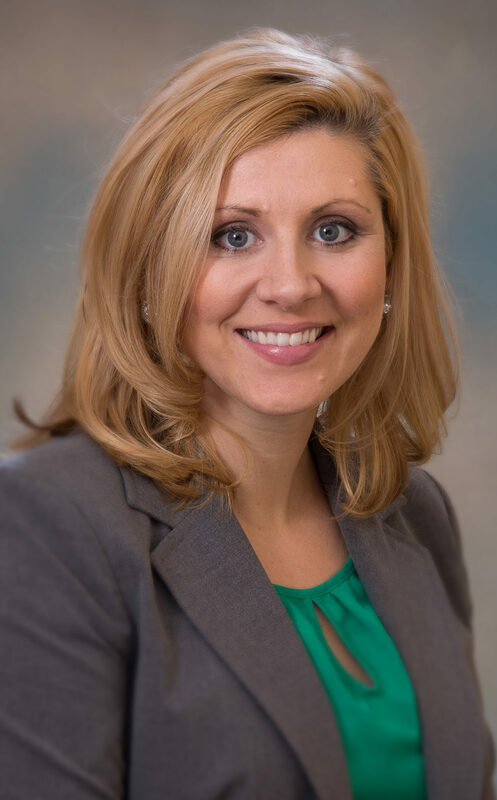 Prior to Chamber of Commerce work, Miranda has also held positions working with non-for-profit organizations managing fundraising and development, as well as business and banking with regional financial institutions. A graduate of SUNY Oswego she received a B.S. Degree in Business Administration and holds a minor in Economics. Miranda lives near Keuka lake with her fiance, Brady, and their son, Jaxson. Tara Johnson is the Marketing & Events Coordinator for the Geneva Area Chamber of Commerce. Tara coordinates all logistical details for the Chamber’s three annual events/fundraisers. She also co-creates and designs the Chamber’s monthly newsletters and e-blasts, and contributes to the Chamber’s Website content and social media posts. 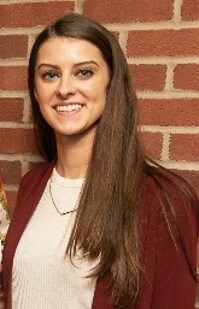 Originally an intern with the Chamber, Tara was hired full-time in December of 2018, after graduating from Nazareth College with a B.A. degree in Marketing. Tara – a Geneva native – also has an A.A.S. degree in marketing from Finger Lakes Community College. Outside of work Tara loves to spend time with her family and friends, she is also a huge New York Yankees fan. Andrea Deckert is the Member Relations & Outreach Coordinator for the Geneva Area Chamber of Commerce. Andrea focuses on the programs and services that the Chamber provides for its member businesses and organizations. That includes overseeing membership outreach, creating digital and print content, and managing media relations, as well as supporting the Chamber’s ongoing special events and networking functions. 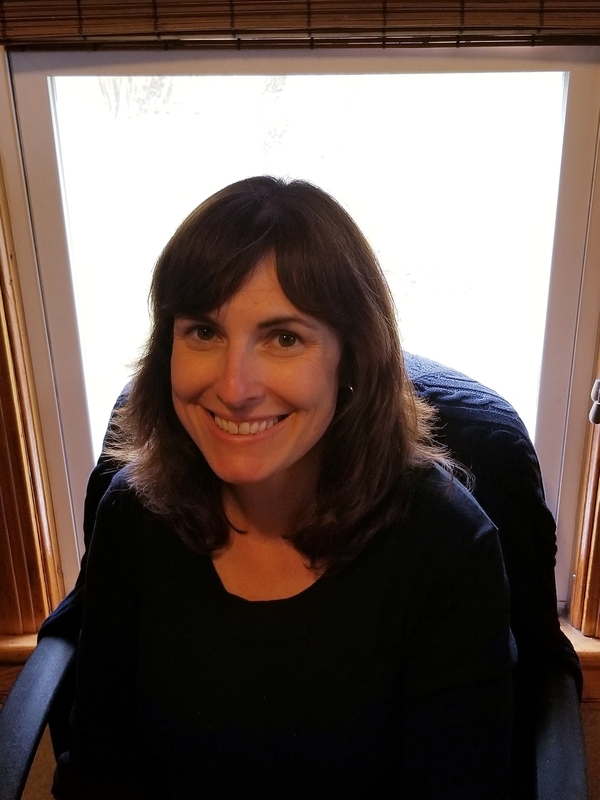 With nearly two decades of experience in the media relations and journalism industries, Andrea has held positions as a reporter for the Rochester Business Journal and Finger Lakes Times, where she reported on topics including economic development, politics, manufacturing, construction and real estate, and municipal government. She holds a B.A. degree in Media and Communication from St. John Fisher College and an A.S. degree in Communications from Finger Lakes Community College. Andrea and her husband, Brian, live in Clifton Springs and have three sons.